Updated kiosk signage for the Dorris Ranch Park. Updated trail map, timeline and their oak woodland habitat restoration project. Over-the-street banner for Downtown Springfield’s Second Friday Artwalk. 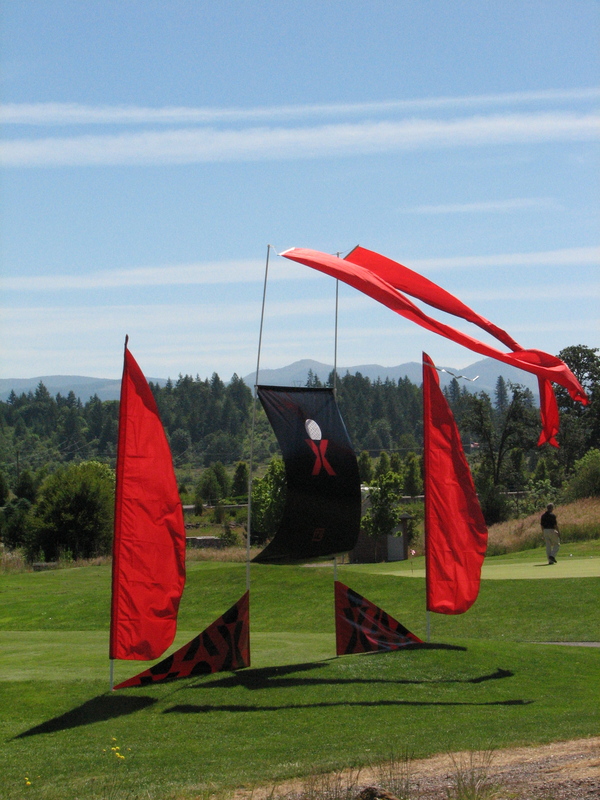 I also designed this logo for them as well. 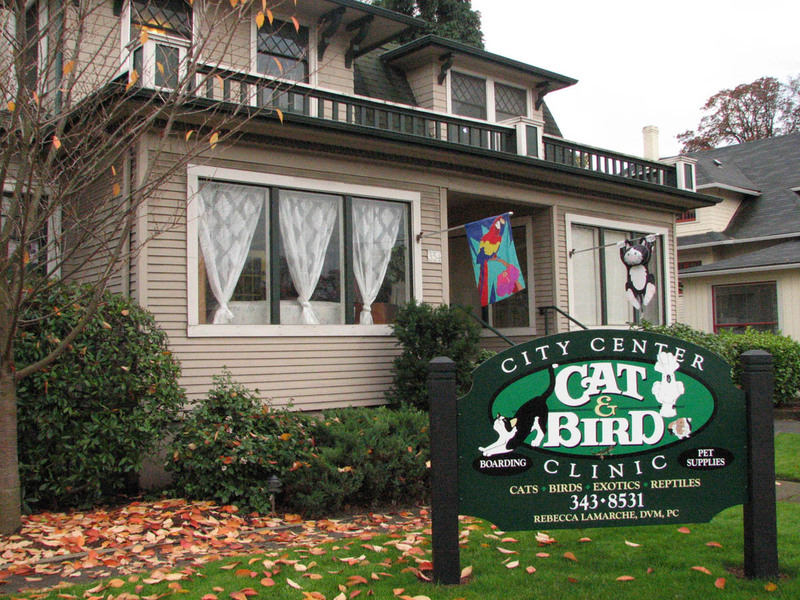 The City Center Cat and Bird Clinic’s previous sign was worn and did not have enough contrast to be seen by cars moving fast down west 6th Street. Using existing shape of the sign and the posts, we painted the posts, added a stainless steel sleeve around the base (for weed-eating) and stripped the base, painted it dark green and added outdoor cut vinyl for a more durable sign than painting.